This super trendy hamam towel is sure to make you stand out on the beach. The hamam towel feels great and the more you wash it, the softer it will get. At 280 grams, this hamam towel can be classified as a lightweight beach towel, which makes it perfect to take along on holiday. 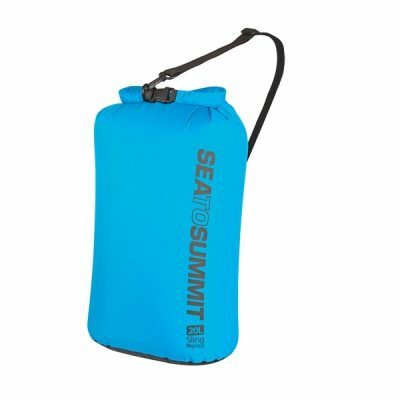 Quite handy when you need to take weight and space usage into consideration on holiday or during travel. Check out our full range of hamam towels! A lightweight beach towel as a gift? 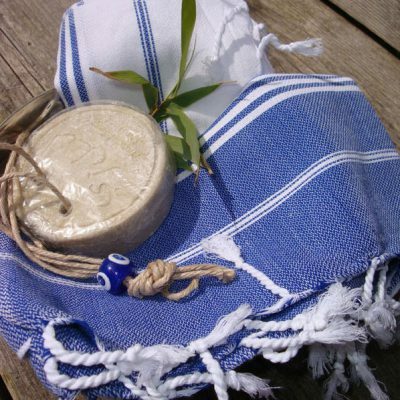 Hamam towels make perfect gifts because a lightweight beach towel always comes in handy. Success is guaranteed with the lightweight beach towel Elegance. 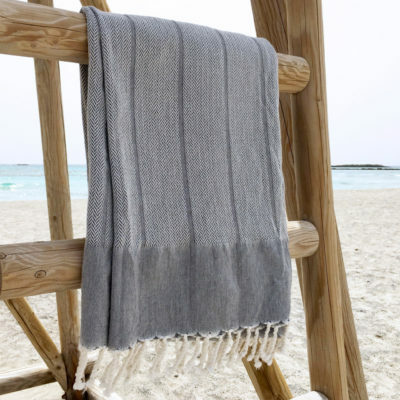 If you’re looking for a hamam towel for men, we recommend the cool, stonewashed hamam beach towel, the hamam towel grey-black or the sauna towel playa. Nice, stylish colors that are sure to please! We recommend soaking the lightweight beach towel in cold water for a day before using it, to minimize shrinkage during washing. You can then wash the towel at 30 degrees in a little detergent without fabric softener. Using fabric softener will diminish the towel’s moisture absorption qualities. 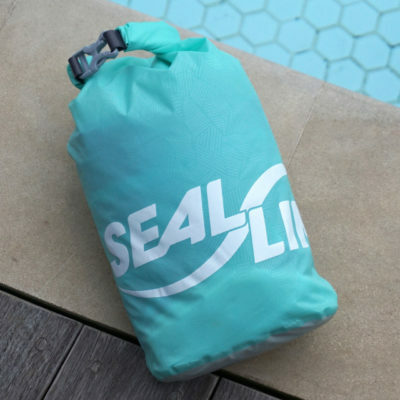 The lightweight beach towel will keep looking great if you don’t put it in the dryer or iron it. The dryer may cause shrinkage and will affect the colors, just like ironing does. 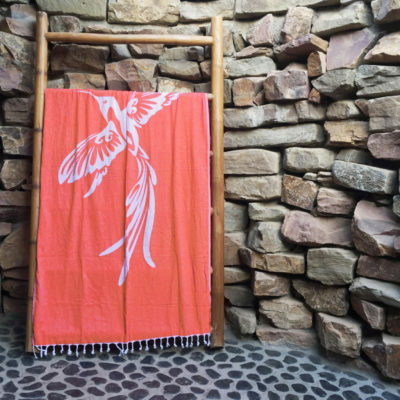 It’s best to hang the hamam towel out to dry after washing it to let it dry naturally. 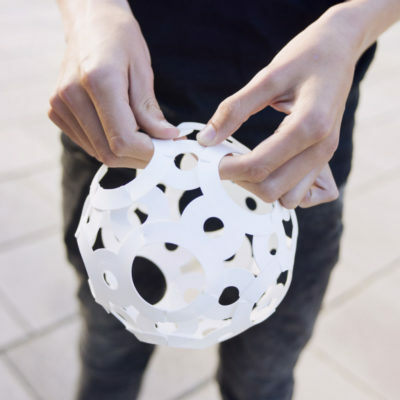 This will keep the colors looking great even after lots of use! Is the hamam towel Elegance not what you’re looking for? We offer a wide range of hamam towels. For example, the slightly thicker and lovely soft Zus en Zomer hamam towel Mysty. Or how about the large fouta Casablanca? We also have a lightweight towel XS which makes the perfect travel towel. Traveling as a couple? Then the 2-person beach towel is perfect.